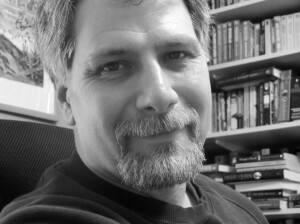 I don't feel so overwhelmed now working on my book, it's been years in the making and other than doing photography on the side I stay home with two teen boys (one special needs as well) to work on the story. Nice to see that situation isn't a lose-lose for writing. 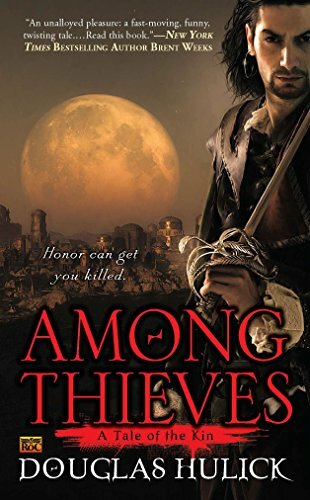 As for Among Thieves I can't say how much I loved that book, one of my favorites this year. 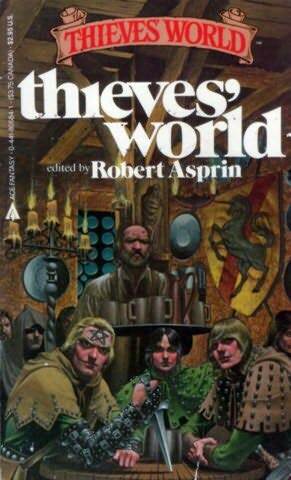 I think I was one of the guys telling hatter to move it up on his too-read list. Definitely looking forward to the next. Thanks a lot for a great interview. The first thing I did after reading was to order SWORN IN STEEL in advance. 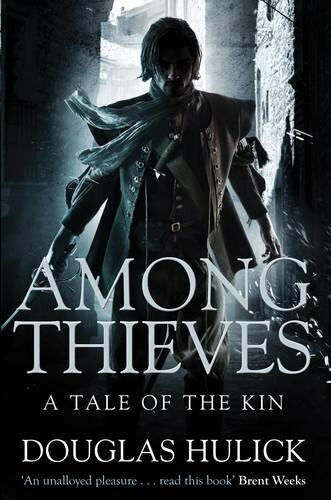 Still need to write my review of AMONG THIEVES which belongs to my list of favorite debuts in 2011. Jeremy, You definitely pushed me towards it. The Trilby's nice, but the brim is a little to narrow for me. On a 6'7" frame, it just doesn't work (IMO, anyhow). The Innis & Gunn looks interesting, but it seems to only be distributed on the East Coast at present. I used to brew, and did a couple beers with oak chips back in the day, so I have an idea of where they may be going with this. I'll keep an eye out--with luck, it'll make it my way (or I'll make it out toward it) some day. Edi: Wait, you can pre-order SiS already? Ack! I better get back to work instead of hanging out here (and thanks for having enough faith to order #2).